Whether owning or leasing a commercial van, you know quality flooring is always a safe investment. Yet satisfaction is so hard to find. 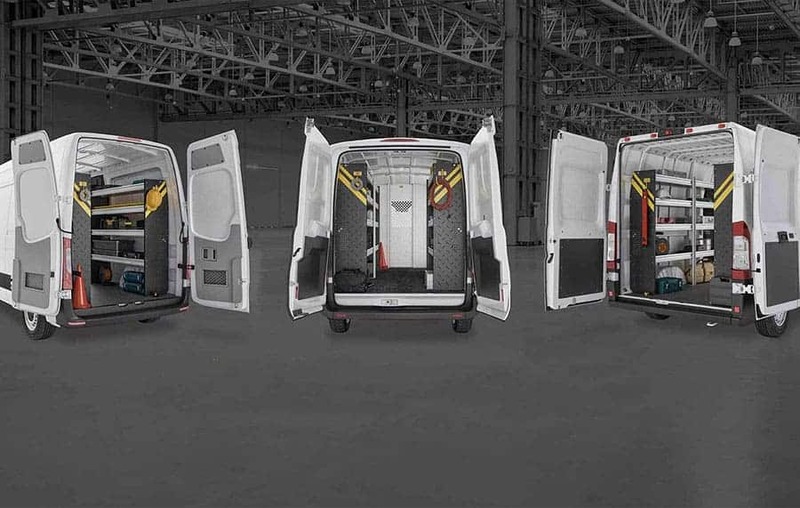 Follow these 5 tips and outfit your vehicle with commercial van floors of the perfect fit. 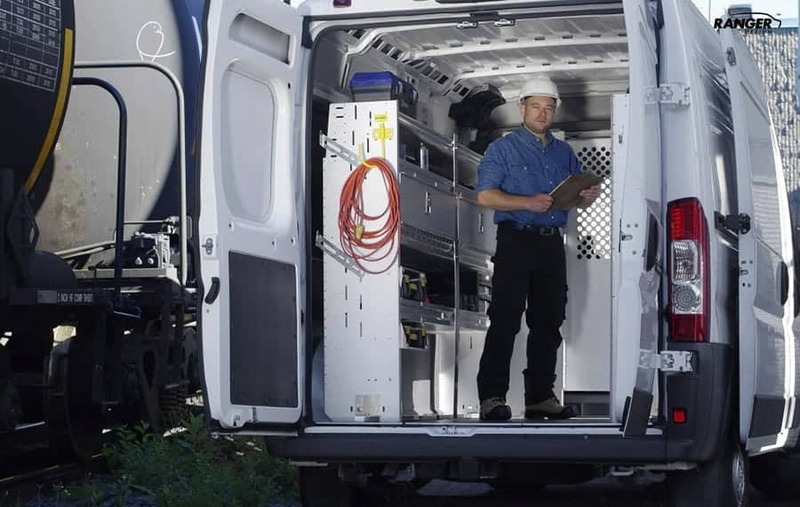 A high-quality cargo van flooring kit will protect your commercial van floors. Rigid and strong, a van liner protects the floor from scraping, dents, impacts, scratches and spills. Avoid the hassle of making a do-it-yourself floor. 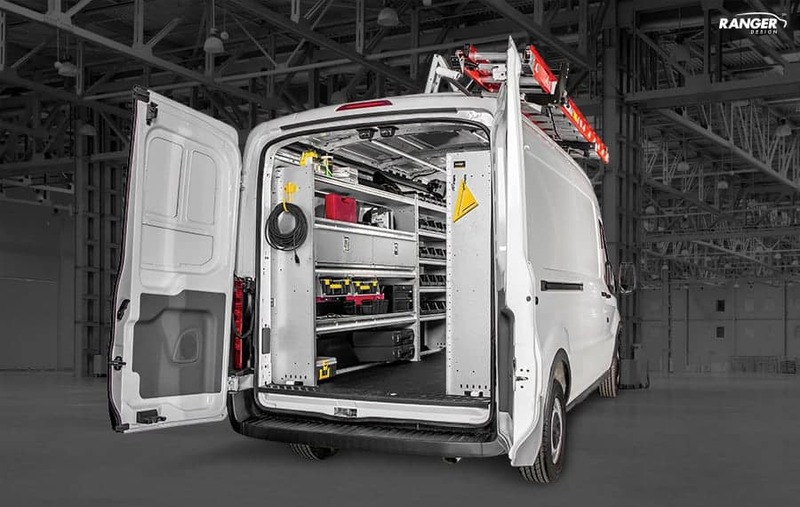 You can buy a heavy-duty floor system that’s made to perfectly fit your service van. A good floor kit also minimizes the chances of your employees slipping in the cargo area. It also helps to prevent cargo from shifting around. Impact and Puncture Resistant high-quality van flooring kits provide added safety and a quieter ride. A good stable floor gives your technicians a durable surface to work on that is also easy for them to clean. Look for van floors with a non-porous surface that are liquid-resistant to eliminate bacteria and mold formation. Give your work vehicle a clean, professional look that is easy to maintain. Commercial van floors that have aluminum sills add a nice finishing detail, and they give a crisp look to the van floor covering. If you need more tips on how to be organized and look professional, read Do Van Accessories Really Help Your Mobile Office? You will probably want van floors that are made of very high quality, eco-conscious rubber and are guaranteed for the entire time you own your vehicles. You can choose from rigid floors and extremely rigid floors. The best van flooring systems are built to resist cracking and splitting. There are also Extra Heavy-Duty Floors Are Available that can be used for forklift loading. 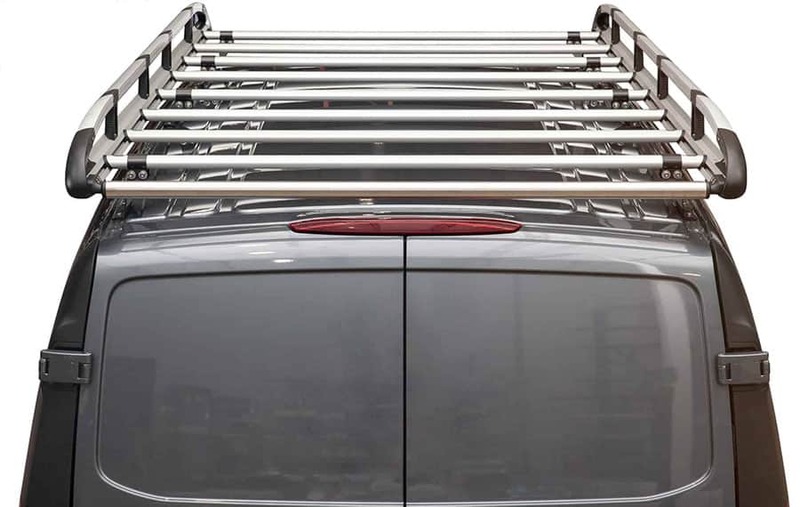 By installing cargo van flooring in combination with other accessories from our full line of storage products, your vehicles will have the most complete and professional look in vehicle upfitting. Don’t forget, a quality flooring system will enhance the resale value of your vehicles at lease end.